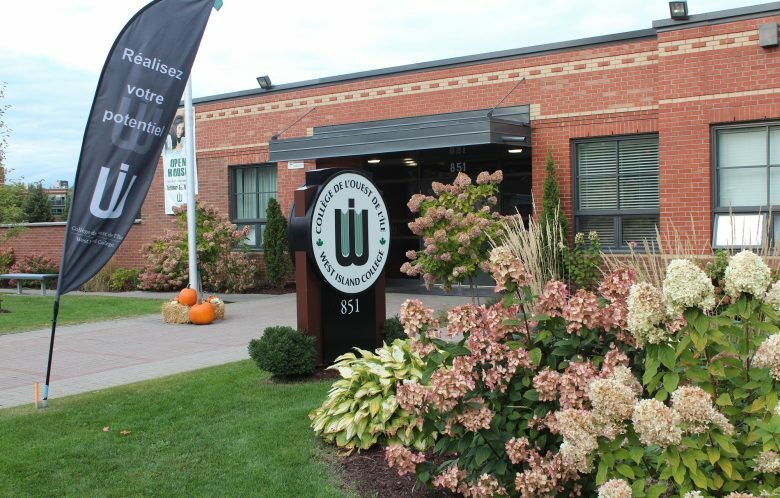 WIC’s Board of Directors is comprised of parents, staff and alumni who meet monthly to ensure that the school is achieving its mission and implementing the current strategic plan (2014-2019). The Board of Directors’ mandate is to oversee the global operations of the school. 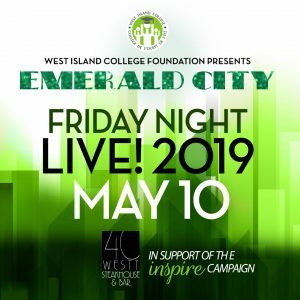 It is comprised of members elected at the Annual general meeting, the immediate Past President of the Board, the President of the West Island College Foundation, the Founder, the Head of School and the Director of Finance & Operations of the school. Committees of the Board include, but are not limited to, Nominating, Planning, Budget, Finance & Audit, Standards & Practices, Employee Attraction & Retention and Security. Parents are invited to participate in this essential part of the school’s governance by submitting their application to the Nominating Committee during the election period, held in October.